Anywhere, anytime High-Speed Internet connectivity. Hotel customers demand high-speed uninterrupted connectivity 24 hours a day, 7 days a week. Hotels need robust and reliable connectivity period. 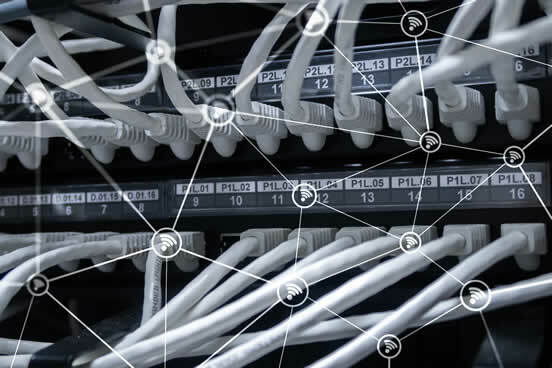 Let us provide the best scalable and affordable turn-key network delivery solutions for your rooms, meeting areas, restaurants, pool areas, lobbies; anywhere your guests want to connect. By offering reliable Internet connectivity to your guests, you provide them with the convenience and freedom of staying connected and promote future loyalty. Active Networks provides cost-effective technology while delivering solutions for current and future trends in hotel guest technology needs. Partner with a company that provides the best engineers, experienced with all hotel properties, and 24/7 management and guest support.